This is our first-ever Harley Quinn action figure, and to do this deadly gal justice, we’re excited to debut her in 1/4 scale format. 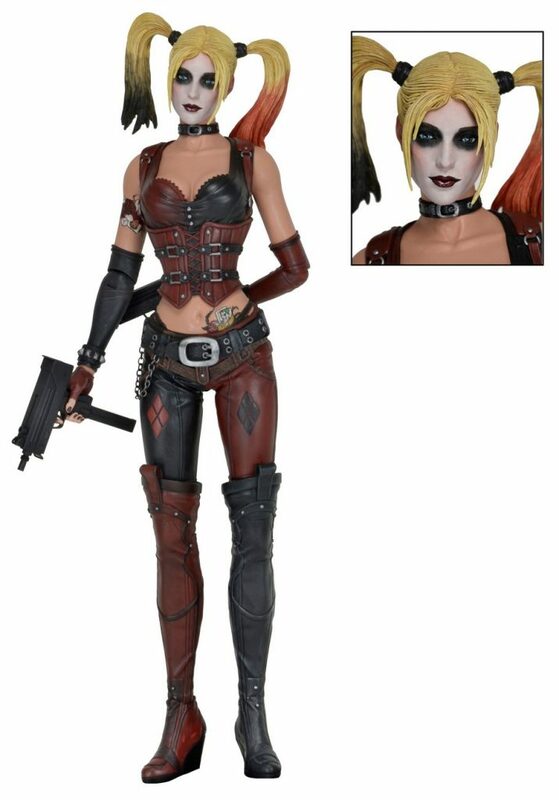 Harley stands 18″ tall and features over 25 points of articulation and a metal wallet chain. 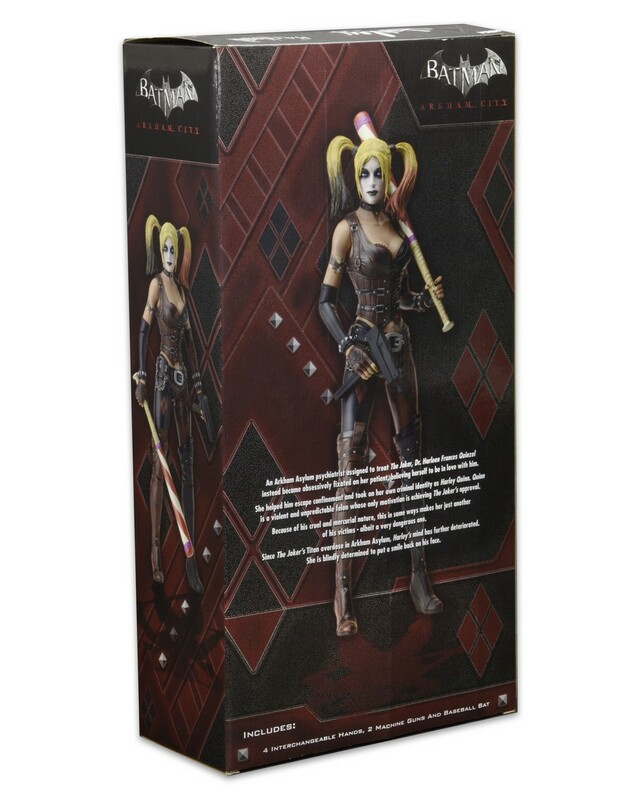 She comes with two machine guns, baseball bat, and interchangeable hands – all will come in handy in her vicious battles against Batman!